MacBook late 2008 external Display problem was resolved. 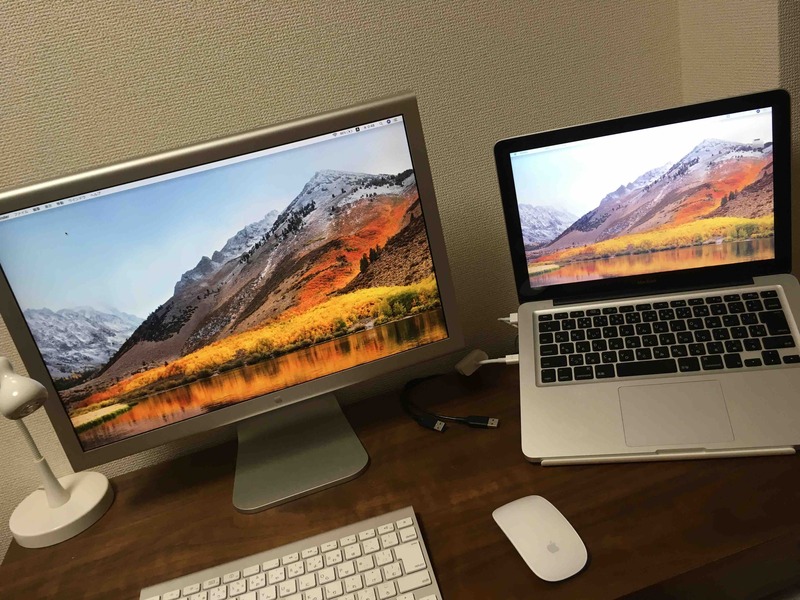 I posted the article that MacBook late 2008 didn’t recognize external display. But this problem was resolved. 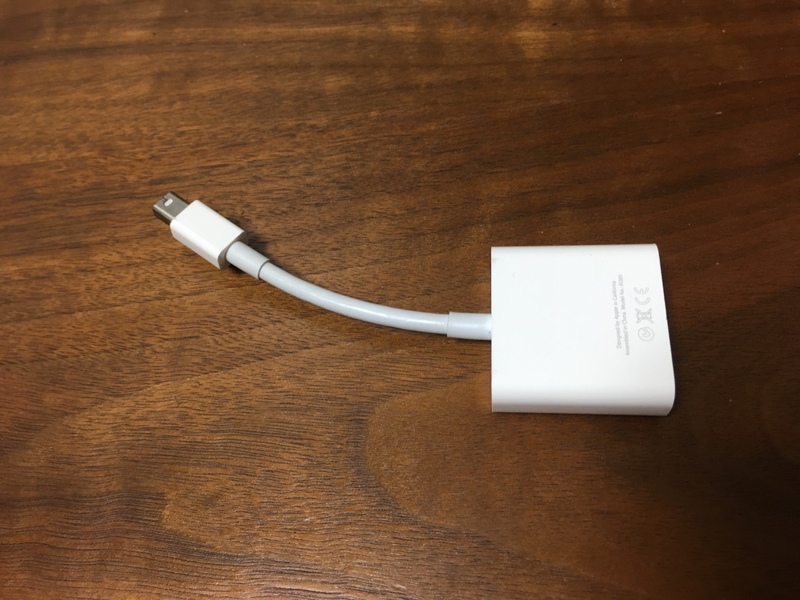 I changed the Minidisplayport DVI Adapter to a Apple genuine part.